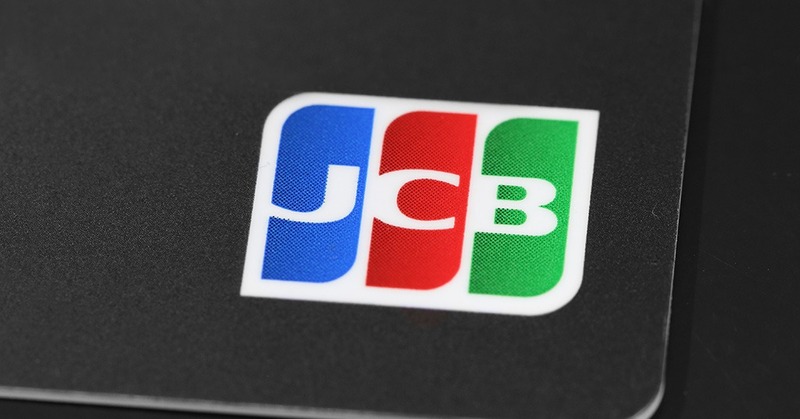 The leading Japanese payment system JCB International and the largest face to face acquirer in Cyprus JCC announced the signing of a joint licensing agreement enabling JCB cards to be used at all JCC POS systems, ATMs and online touch points across Cyprus and Greece. This partnership will launch in 2019 with the purpose of extending JCB’s presence in Europe and the East Mediterranean. In particular, more than 800,000 Russian tourists per year will utilize comprehensive JCB acceptance in Cyprus. After activation, JCB Cardmembers will be able to use their card at most hotels, restaurants, petrol stations and many more retailers during their stay.